Imagine driving down the highway in your Toyota when you notice the digital billboard off to the right change its message to tell you a Chevy Malibu gets better gas mileage than your Camry. That might make a little bit of an impression, right? Out-of-Home communications specialist Posterscope USA, together with Lamar Advertising Co., is running a new outdoor campaign for the 2016 Chevrolet Malibu launch using vehicle-recognition technology that can identify certain types of vehicles and generate dynamic, customized messages to drivers of those vehicles on digital billboards. The campaign is now live in Chicago, Dallas and the New Jersey area, and is designed to raise awareness of the Malibu’s distinguishing features, including safety and fuel efficiency, the company said in a recent release. When it recognizes a Fusion, Camry or Altima, the billboard shifts from a generic Malibu ad to a competitor-specific one.The billboard takes into account the speed of traffic to calculate the precise moment to pull the trigger on the personalized message, giving those drivers 7 seconds of highway fame that is equal parts big data and Big Brother, and perhaps the future of out-of-home advertising. “It’s really innovative because it is able to inform the creative on the fly as the car goes by, and that’s really bringing online techniques to the offline world,” Larkin said. Their branding is to ‘Find New Roads’ and they really challenged us to find new roads with out-of-home and push the envelope,” Larkin told AdAge. The vehicle recognition technology is embedded within a pole-mounted camera alongside the highway. As a vehicle approaches, the camera zooms in on its grille and is able to identify the make and model of the vehicle. If it is a competitor to the Malibu, the driver of that car sees a customized message generated just for them on a digital billboard about 1,000 feet down the road. 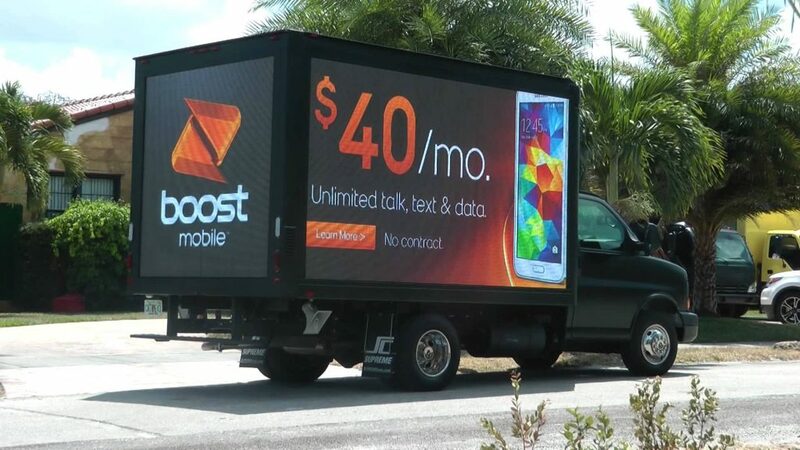 The camera does not collect license plate information or driver imagery, and all data is deleted as soon as the customized message is delivered on the billboard.